Welcome to Bronx Honda, where Manhattan, Queens, Brooklyn, and the surrounding New York areas come to find the best deals on spectacular new Honda models and used cars of all kinds. 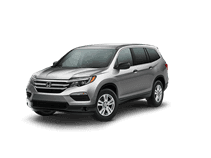 Here at our New York City Honda dealership, you’ll find the entire line of exceptional new cars, crossovers, and SUVs from Honda at great prices. 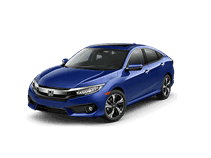 Talk to our friendly sales team and get the skinny on popular models like the Honda Accord, the new Honda Civic, the Honda Fit hatchback, and the all-new HR-V sub compact crossover. 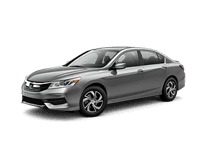 Drivers from the five Boroughs can also find an exemplary selection of top-quality certified pre-owned Honda models alongside a bevy of excellent used vehicles from a variety of makes. For all your new and used vehicle purchasing adventures, come to Bronx Honda. Here at Bronx Honda, we pride ourselves on providing our customers with excellent service and hassle-free solutions for all of their automotive needs. Our dealership features an on-site Honda service center staffed by skilled mechanics who will treat your car with the professional care it deserves. 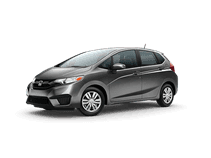 We can maintain any Honda model as well as a wide range of cars and trucks from other makes; if your vehicle needs tune up, a minor service, or a major repair, bring it to us and have it fixed up right. We have an extensive inventory of genuine Honda parts available as well, which you can purchase directly for at-home projects or have installed here at our Service Center. Picking up the tab for your new or used vehicle purchase doesn’t have to be a chore, and with Bronx Honda, it will never be. Our expert finance department is standing by to assist you with great auto loans and new Honda lease offers. 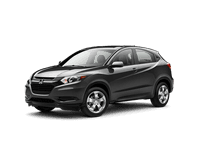 Whether you’re planning to buy or lease, you’ll get great rates and terms with financing from Bronx Honda. We are Bronx Honda, and we’re here to help; let us know what we can do for you, and we’ll work to make it happen. 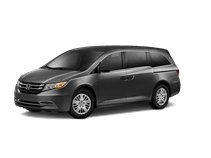 Our Honda dealership in Bronx, NY is proud to serve drivers from Manhattan, Brooklyn, Queens, Long Island, Staten Island, and the surrounding communities.